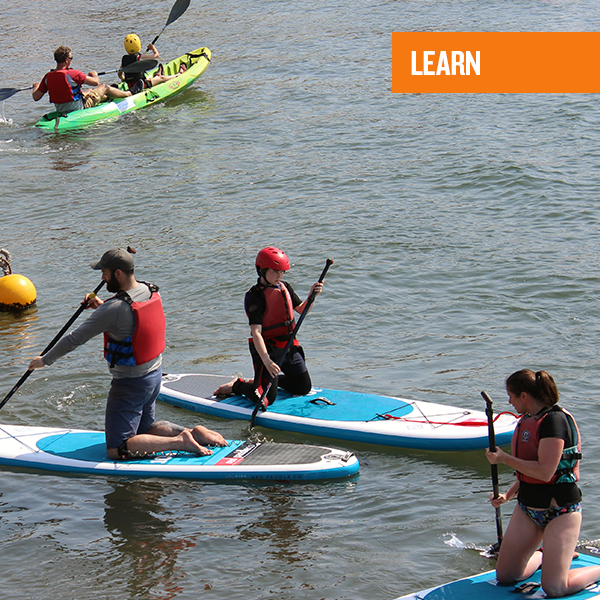 Learning to paddleboard is a fast and fun process with our qualified instructors and great location. Paddle boarding is a fantastic way to spend time on the water and is relatively east to master. It is a great way to explore for anyone with basic water-confidence. Here are our Paddle Sport activities that are suitable for groups.